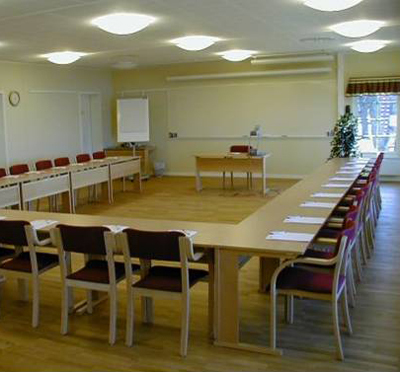 Hotel Gyllene Uttern is an obvious meeting place with its strategic location at the E4 motorway in Gränna. In between Stockholm, Malmö and Gothemburg, Hotel Gyllene Uttern is close no matter where you are. 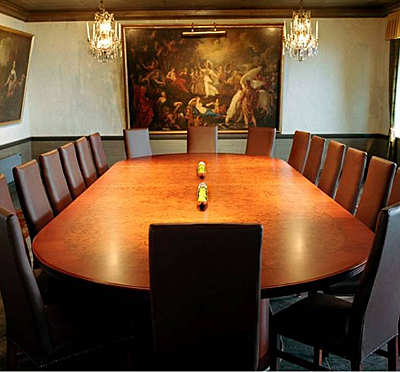 Here you will meet a creative conference environment with modern equipment. Enjoy a delicious cuisine and the staggering view of Vättern and Visingsö. The surroundings around Gränna and Hotel Gyllene Uttern offer a variety of experiences and excursions as well as many exciting activities. Have you been to Hotel Gyllene Uttern and want to give your own comments?